Based in Borivali West, Mumbai, S.E. 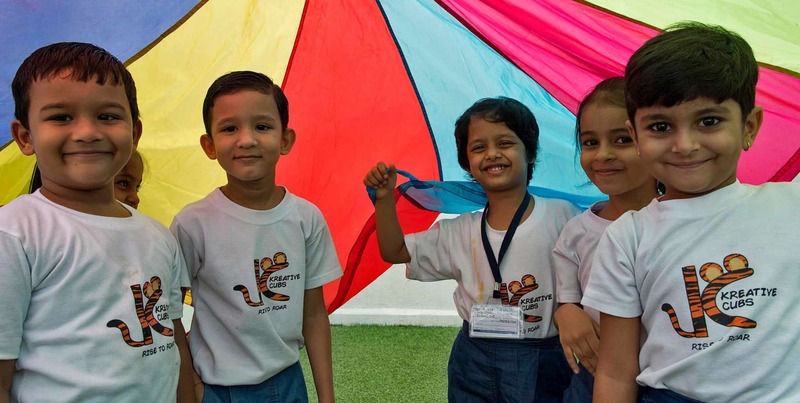 International School offers the highest standards of SSC education to help children achieve academic excellence and prepare them for tomorrow’s world. 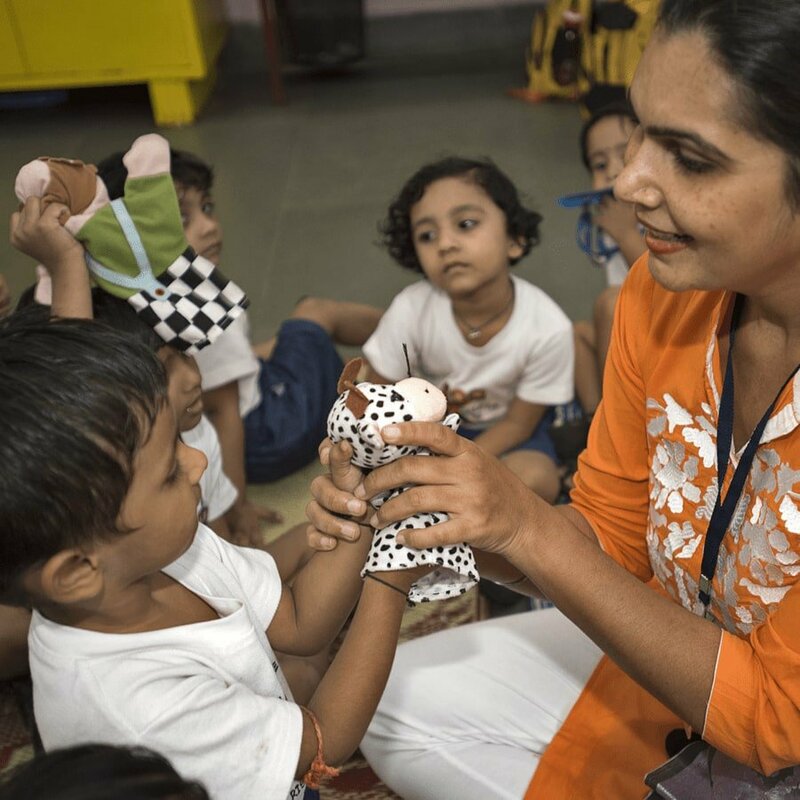 Our small school provides a personalised learning experience for every child, from pre-primary all the way up to Std. X. We follow the Secondary School Certificate (SSC) syllabus, and we’re recognised by the Maharashtra Education Dept and SSC Examination Board, Mumbai. 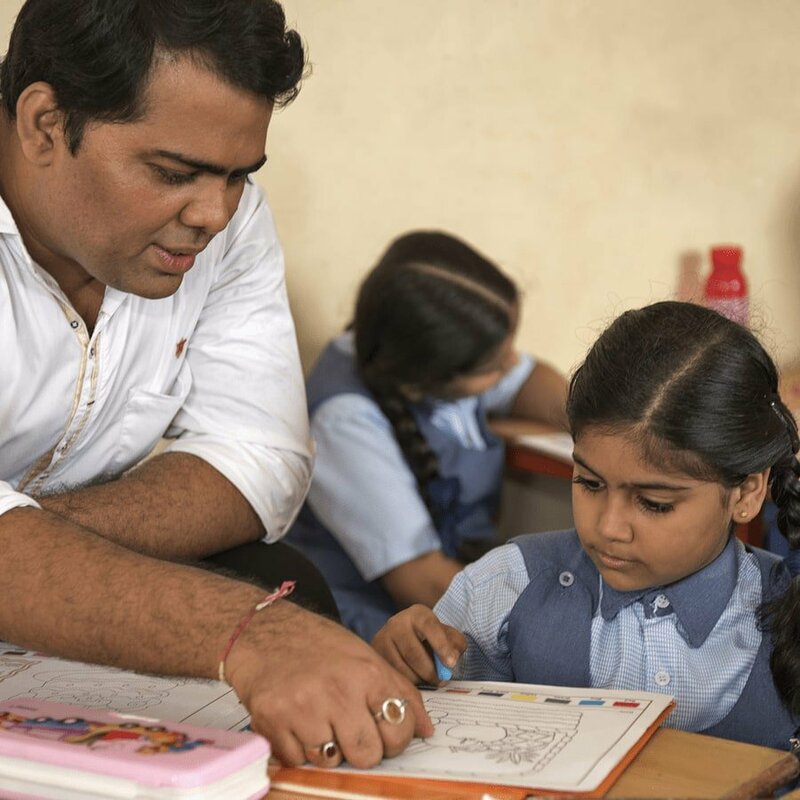 Our world-class facilities, combined with highly experienced teachers and a focus on practical learning, ensures that we produce scholars with an all-round education and top SSC results every year.